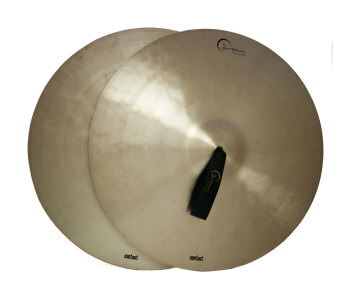 Through the interaction of crystalline overtones, a shimmering mid range and rich undertones is born the A2C cymbals. Featuring a higher profile and deep groove lathing they speak quickly and open up with power. Brightness volume and response make them suitable for drum corps, concert band and orchestral applications.